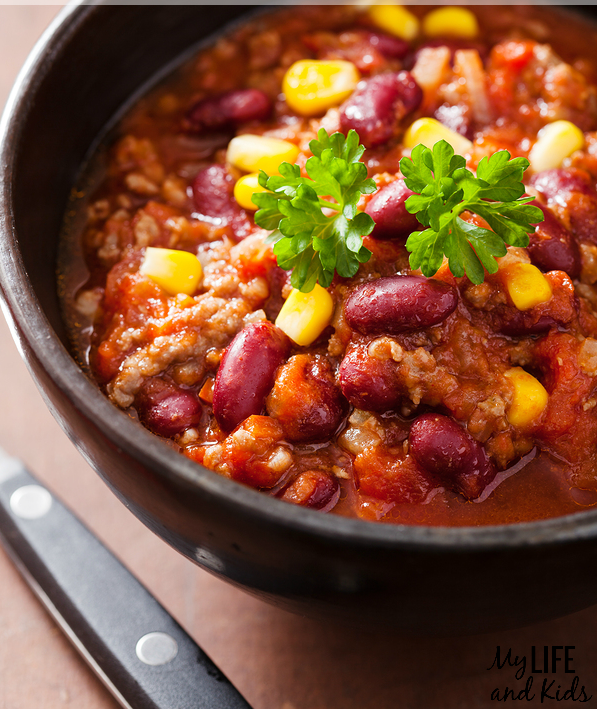 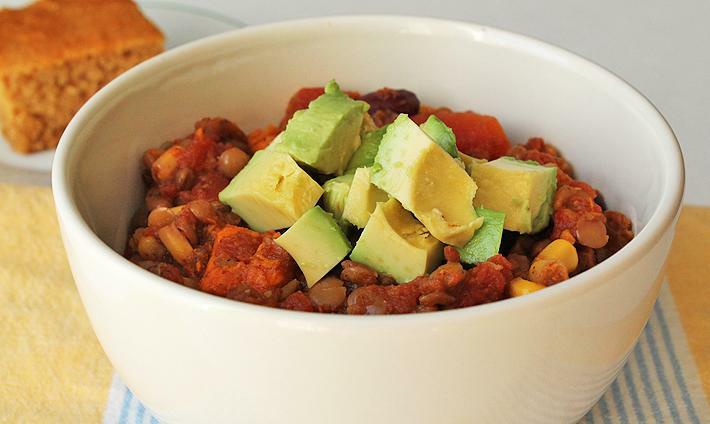 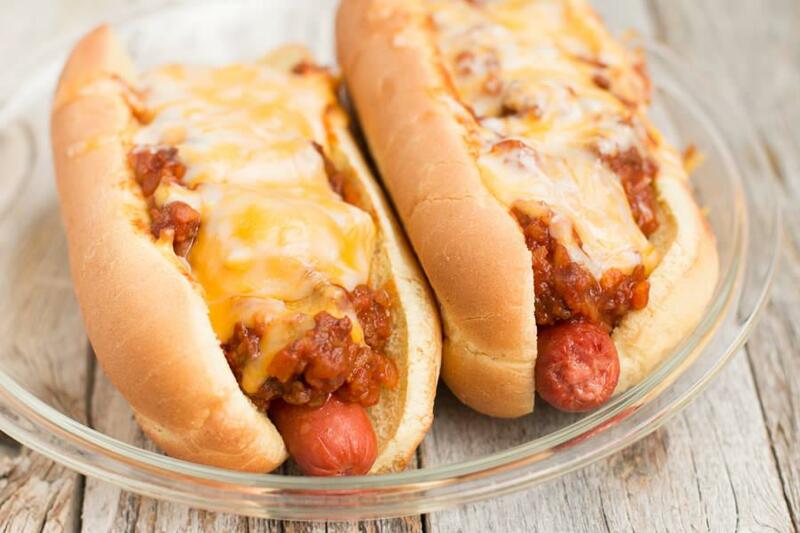 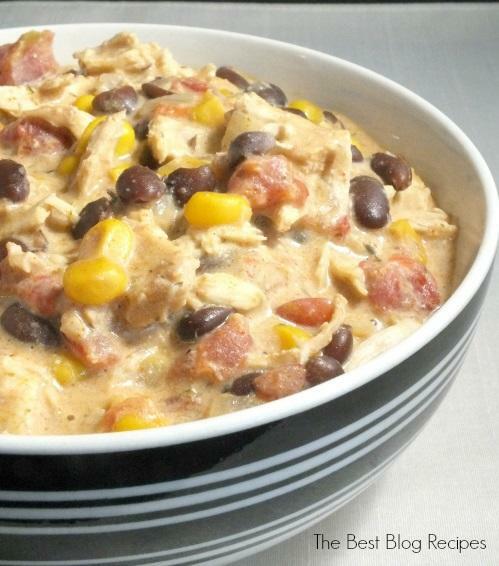 Chili is a quick, easy and nutritious meal to make for your family. 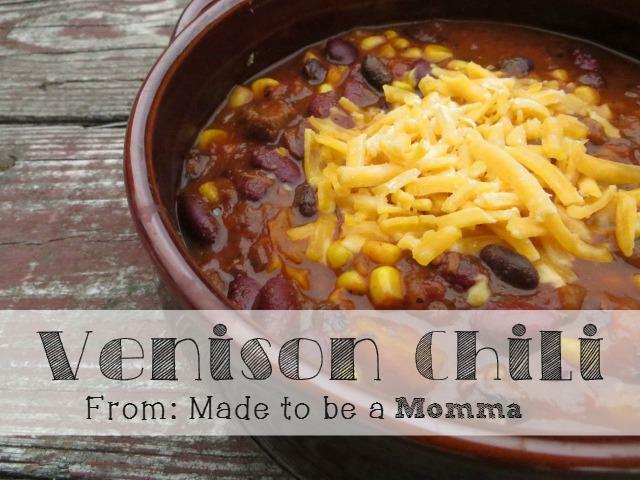 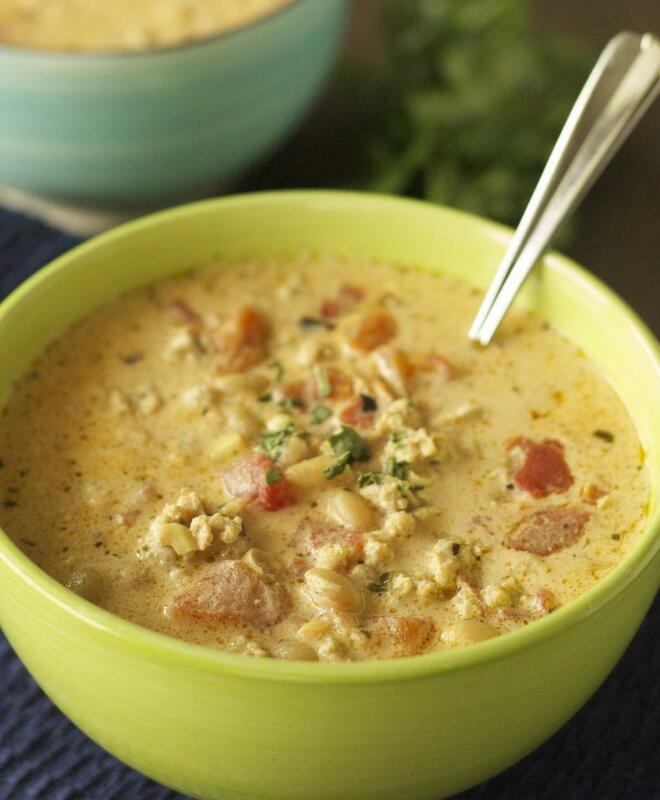 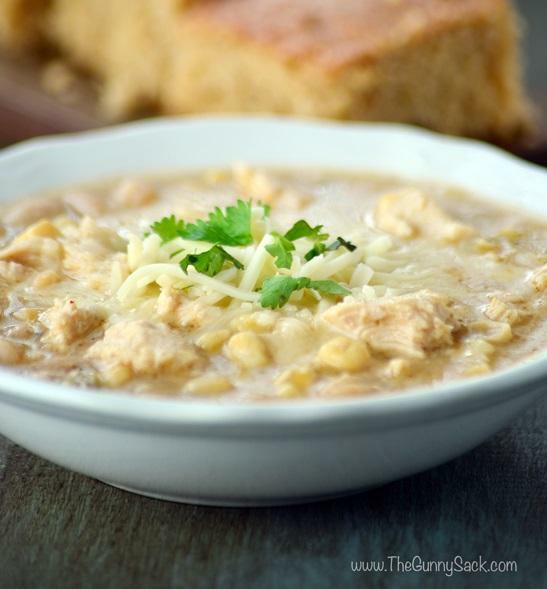 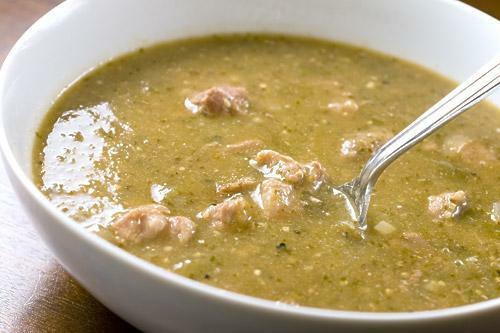 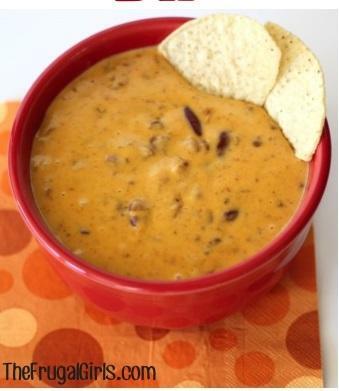 It is the perfect meal for a cold fall or winter day, or for when you want a warm and filling meal. 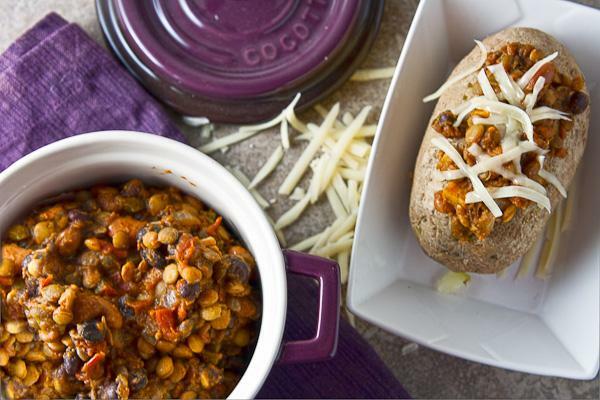 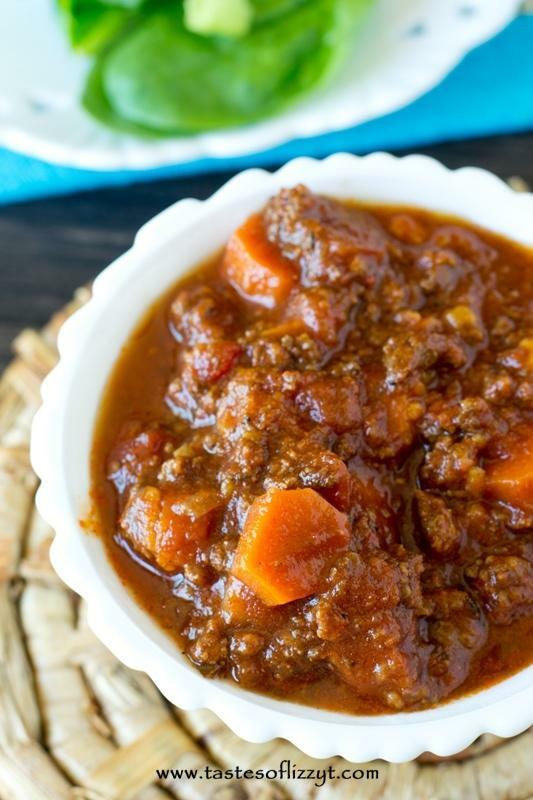 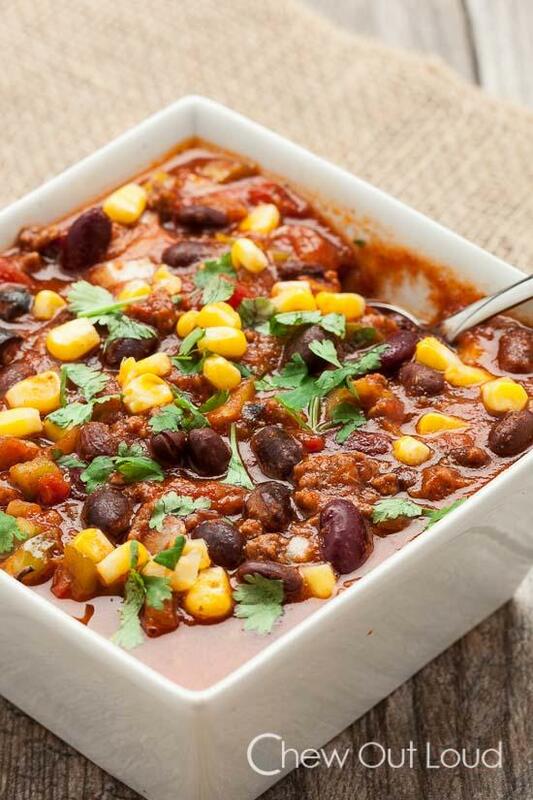 Chili is a great lunch or dinner option that you can pack full of all different kinds of vegetables and spices; carrots, peppers, potatoes, corn, squash, the options are endless. 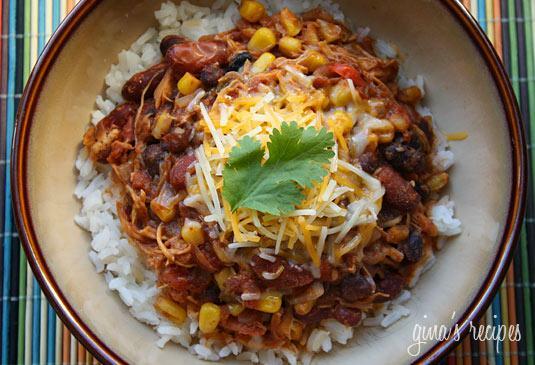 You can also change up the meat and beans, and it will be a totally different meal. 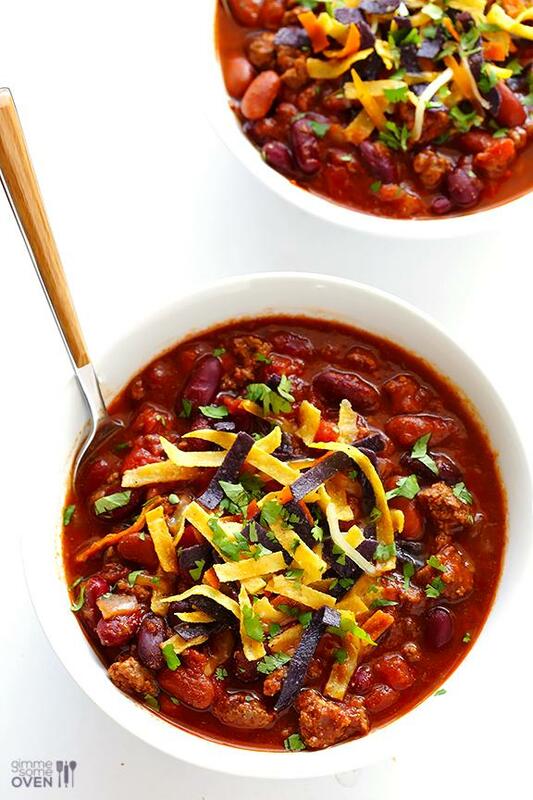 A pot of crock pot chili is the perfect way to use up any leftover vegetables or cooked meat you happen to have in the fridge. 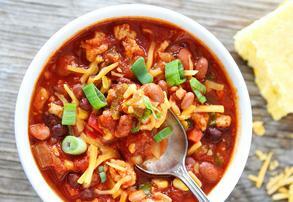 Serve up your bowl of chili with a side of rice, some cornbread,a flaky biscuit, or a big salad. 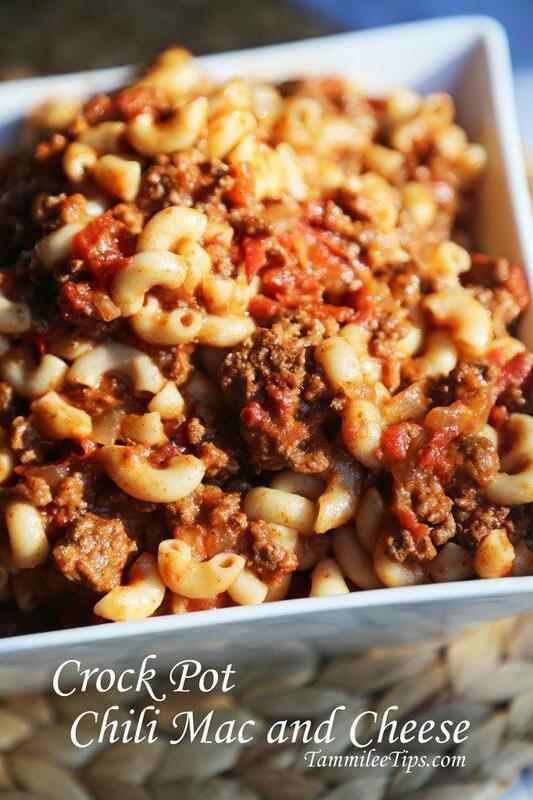 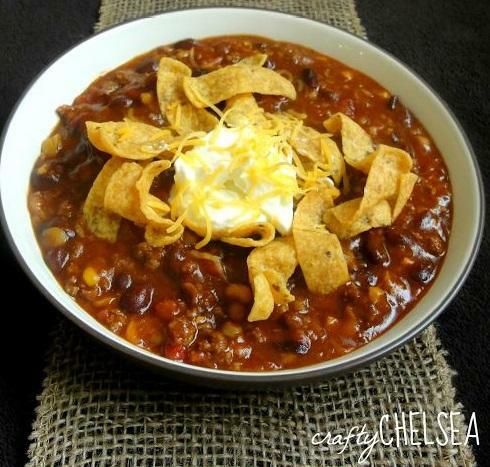 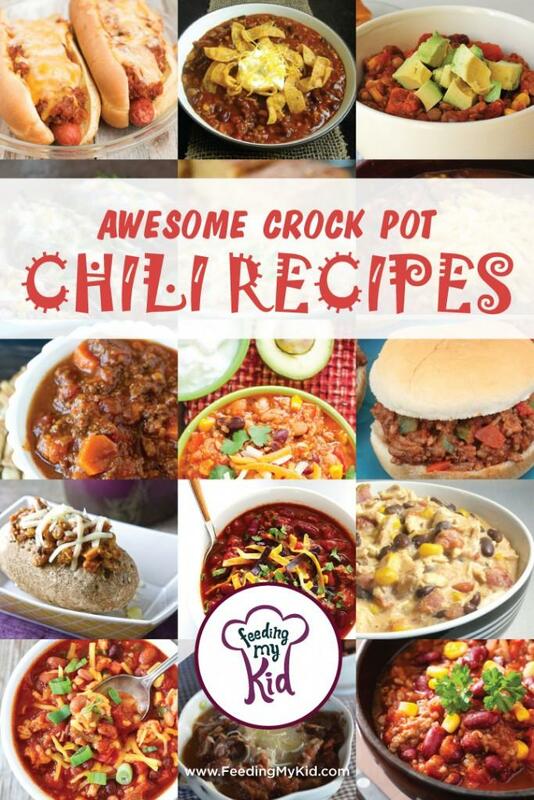 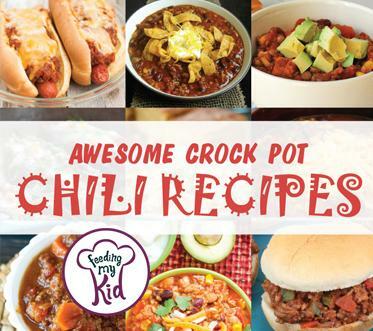 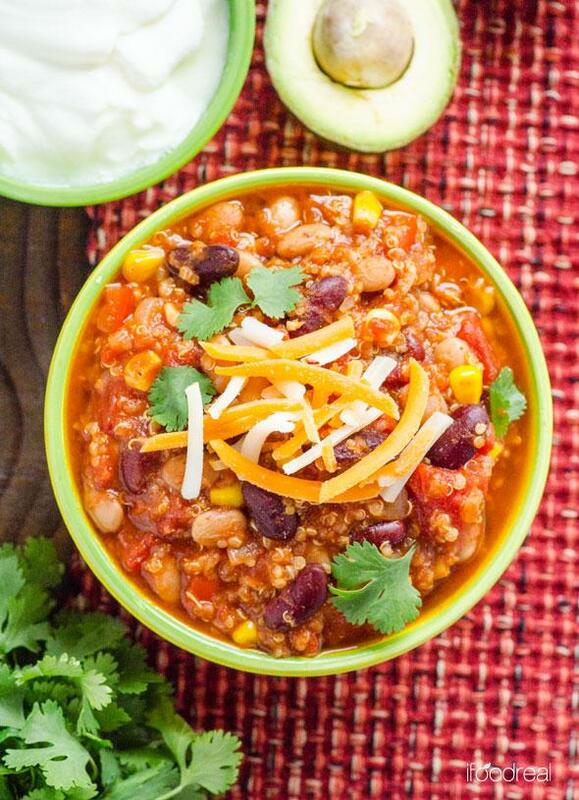 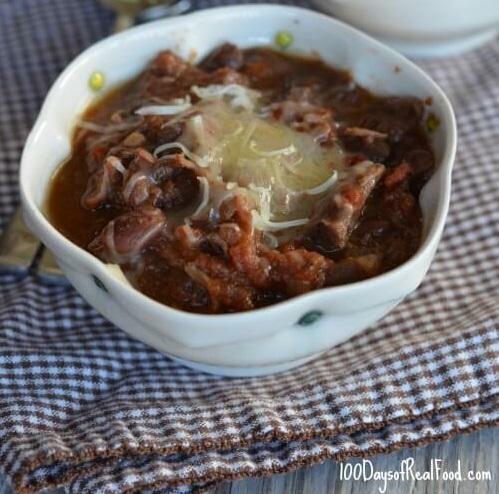 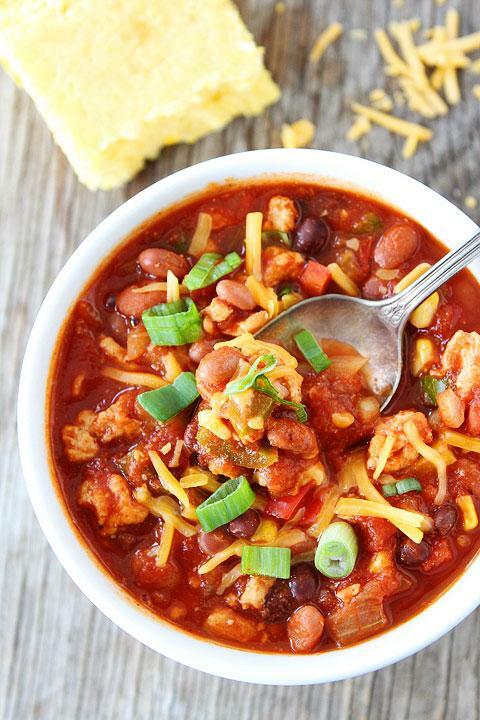 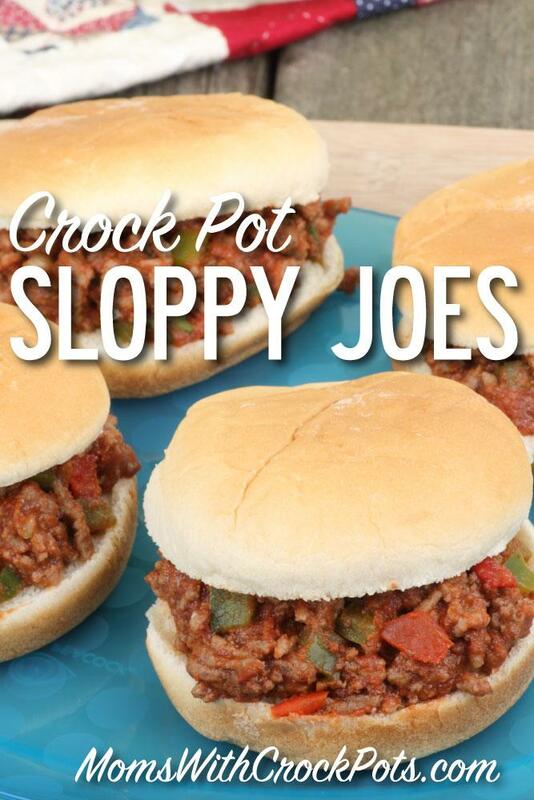 To get you started, we have put together a list of over 20 crock pot chili recipes that are sure to be dinner hits.